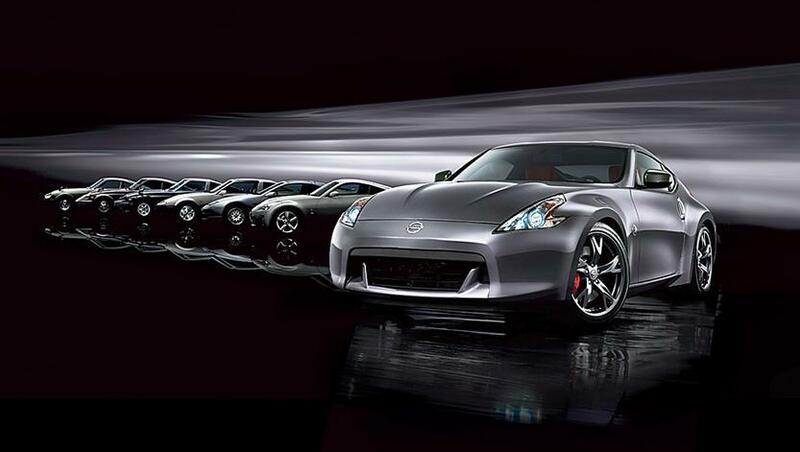 Favorite Nissan Z-car, what's your favorite nissan z-car? I decided to post this in honor of the Z-car because the "Father of the Z" Mr. Yutaka Katayama(105) aka Mr. K has passed away last Feb. 19 :( ....any of you who owned or who liked the z-car....We salute to him and his greatest iconic sports car so...what z-car is your favorite overall.....? Mine would be either the 350Z or 370Z. Here's a picture of me drifting in Chris Forsberg Racing's Nissan 370Z in GRID Autosport! Always had a thing for the 300ZX twin turbo. The S30Z was also another favorite. But the other 300ZX and the 280ZX I despise with a passion. I plan to take more screenshots of me drifting in the default livery of the Chris Forsberg Racing Nissan 370Z, as that one was with the Ravenwest livery. And not forgetting the NISMO Drift Tuned Nissan 350Z. 280Z because S30s are too mainstream. Plut it still holds the 240Z's / S30's prime body characteristics on a wider body and a less heightened front. Also, it's base power is more up to par for me for a C-class classic. The 350Z given it has a sophisticated look and is a very versatile base of a car; the 370Z has too many curves for me but the 350Z has the right balance of curves and edges. Each to their own. But to me 80s cars are all hideous and bland save for a few exceptions. That roof line and federal bumpers killed the look IMO. IIRC the 350Z shared an engine with a Renault sedan. Alright, here's me drifting with the NISMO Drift Tuned Nissan 350Z! I think it's the GT-C. I'll be honest that screenshot doesn't look much better than the first GRID. Maybe because I ran it on max. I already deleted that picture from my Steam account cause I left the bottom bar visible. Sorry about that. I run it on high. A reupload of Chris Forsberg Racing's Nissan 370Z in GRID Autosport.